Visit our Pinterst board filled with creative Halloween ideas! 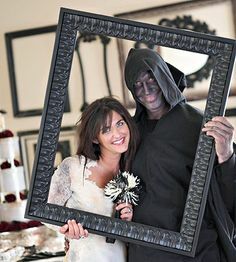 Visit our Pinterest board with Halloween party themes! Visit our Pinterest board with 80's Party theme ideas!